Triaxial Fiberglass - multi-axial orientation provides good all around laminate dimensional stability. 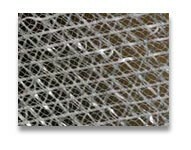 Highly conformable fiberglass cloth. 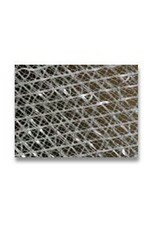 Extremely soft weave allows lay-up into the tightest parts. Can be used in many high performance composite parts where good drapability is needed.